A few notes on how to select the right blower for your application. Marco Canvas is a 3rd generation canvas and upholstery shop with a dynamic look to the future. 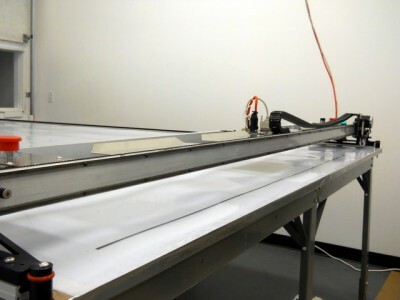 Carlson Design installs “Lami Cutter” in two new clean rooms used for glass lamination. 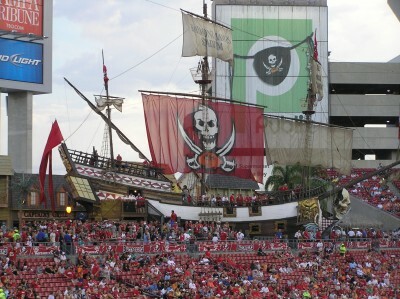 Sail Technologies gets prestigious order for Tampa Bay Bucks — “Couldn’t of done it without [our cutter]”!